Compass Box, a Scotch whisky producer and bottler, has been around for nearly two decades. In that time the company has made a name for itself through its creativity, innovation and by challenging commonly accepted whisky regulations—most famously with its Transparency Campaign. 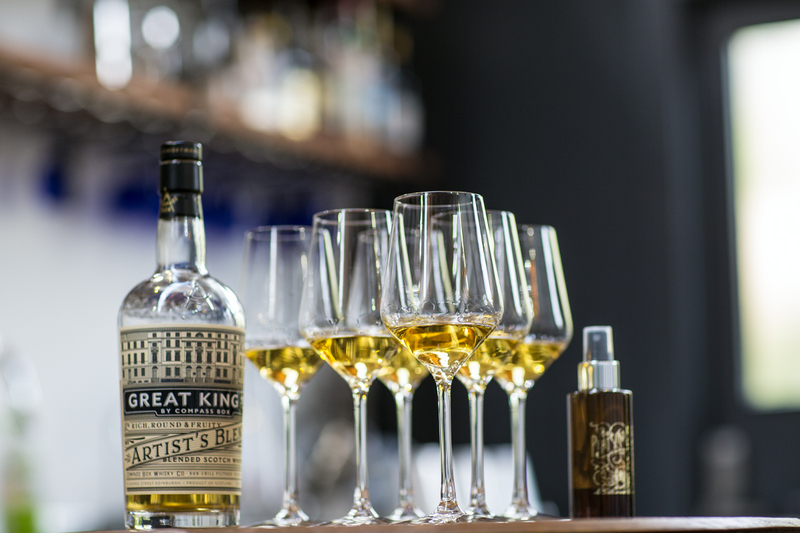 Along the way Compass Box has delighted whisky drinkers with creations such as The Spice Tree, Flaming Heart and This Is Not A Luxury Whisky, among many others. At the same time, Compass Box has helped put a spotlight back on blended malts, a category that has long been overshadowed by single malts and blended whiskies. 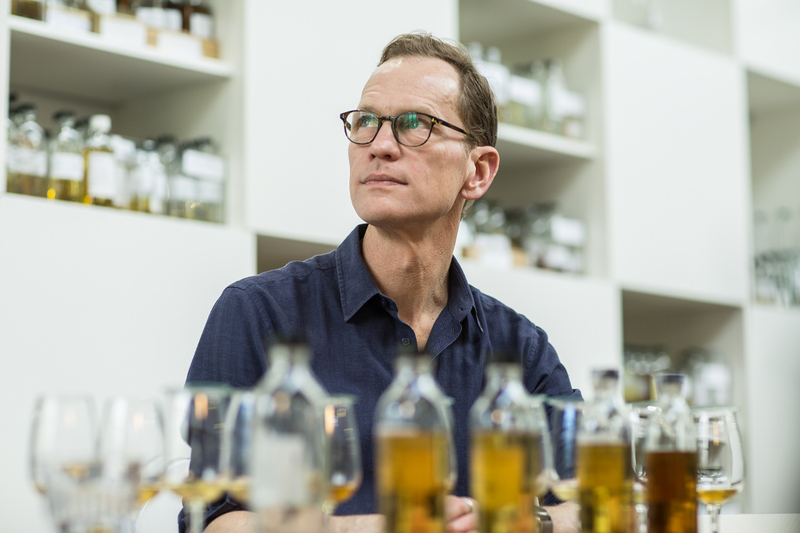 John Glaser, Compass Box founder and self-described “whiskymaker,” has proven himself to be an expert blender, learning from some of the best in the business. But Glaser originally intended on a career in the wine business. When he was offered a job at Johnnie Walker, he couldn’t refuse—but he still had every intention of eventually sliding over to Diageo’s wine department. Things worked out differently though, as he fell in love with Scotch whisky and the idea of blending whisky as a creative art. We at Distiller got an insight into the creative process from Glaser himself as he explains finding that elusive “deliciousness” in each of his creations. Distiller: Tell us about how you made the transition from wine to whisky. Distiller: How did your fascination evolve from there? Distiller: What were you trying to achieve at the time? Distiller: How much can you learn? Or is blending more like an innate talent that people have? Distiller: The term delicious is very subjective of course. Glaser: Yeah, that’s really interesting. But I think that there are some underlying truths about what we, as a group, want to drink more of. If I put a 15-year-old Clynelish from a first-fill bourbon barrel in one glass, and I put a 2-year-old from Johan’s distillery from down the road, who is just learning how to distill, one of them is going to have something moreish, something that draws you back. Is it related to umami? I don’t know. Distiller: What is it that makes you capable of creating a successful blended malt? 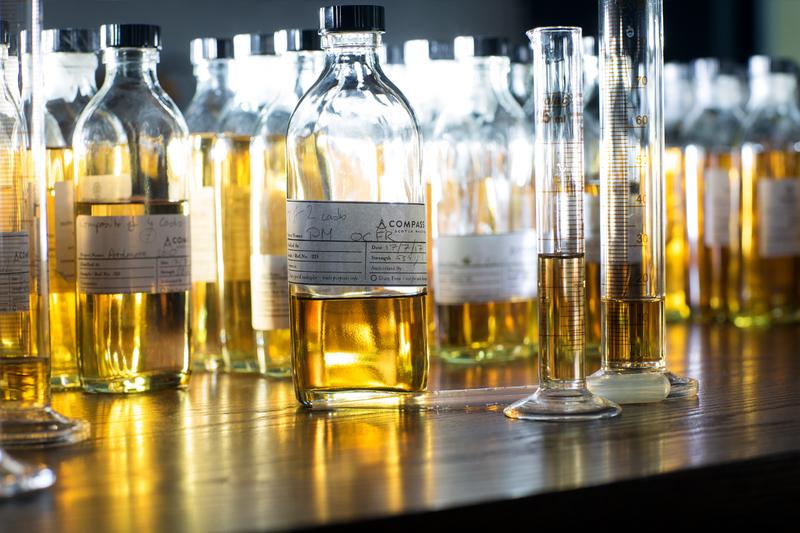 Distiller: Could you take us through your process of how you create a new whisky? Glaser: “It’s a creative process, without a doubt. We start with an idea and think of what will make it special and different from everything else that is out there. Do we just tweak things? That’s one path. Or do we take a core component and start adding different things to it and go in a different direction. Sometimes we take two or three paths at the same time, and we’ll keep making tweaks and iterations. Eventually one just sort of shows you the way. Distiller: For someone interested in blending and is looking to try things at home, do you have any advice?